M19 is a European team. September 8, BatulinS becomes the sub. September 10, TheWanderer joins as a temporary sub. BatulinS Aleksandr Batulin 16Substitute Natus Vincere 2017-09-?? 2018-10-?? This section shows up to the 10 most recent results in each category. For complete results, click here. This page was last edited on 14 February 2019, at 04:56. 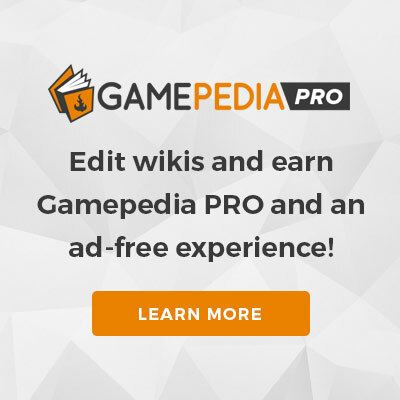 Gamepedia's PUBG Esports wiki covers tournaments, teams, players, and personalities in PUBG.